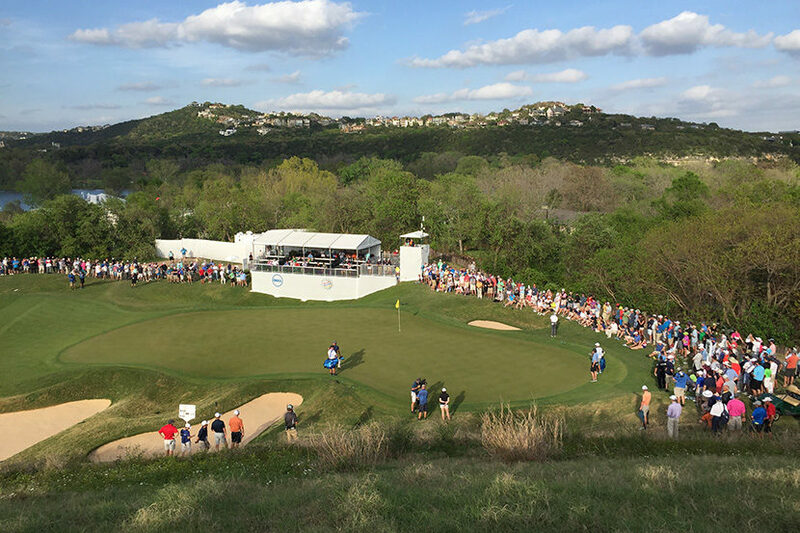 The WGC-Dell Match Play, held at Austin Country Club for the first time in 2016, proved to be a resounding success for the city and for the club. The Harvey Penick Invitational has been put on hold as the club continues its commitment to host the Dell Match Play. Information on the return of the Harvey Penick Invitational will be released when it becomes available.